Hey you guys! This? This right here that you're reading? It's my 1000th post!! 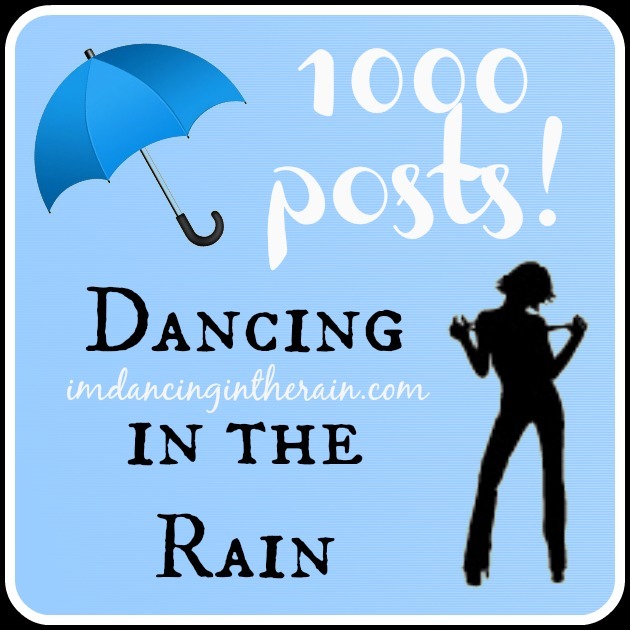 What in the world should I write for my 1000th post?? A couple or three years ago many bloggers I read were writing "I Am" poems. I didn't at that time, but saved the template for it in my favorites, hoping I would one day set to writing one of my own. This appears to be as good a time as any. I think people who can write poetry are especially talented. It seems like painting with words to me. I, however, am not a poet. This poem comes with prompting (apparently for teachers to have kids do). Even still, it was really hard! Have you ever written an "I Am" poem? What do you think of mine?